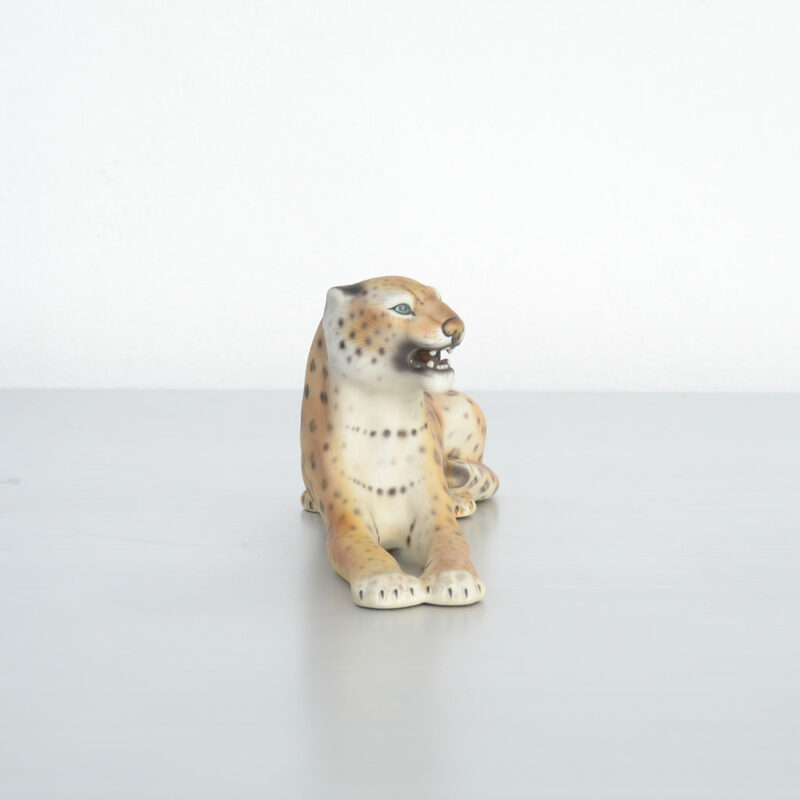 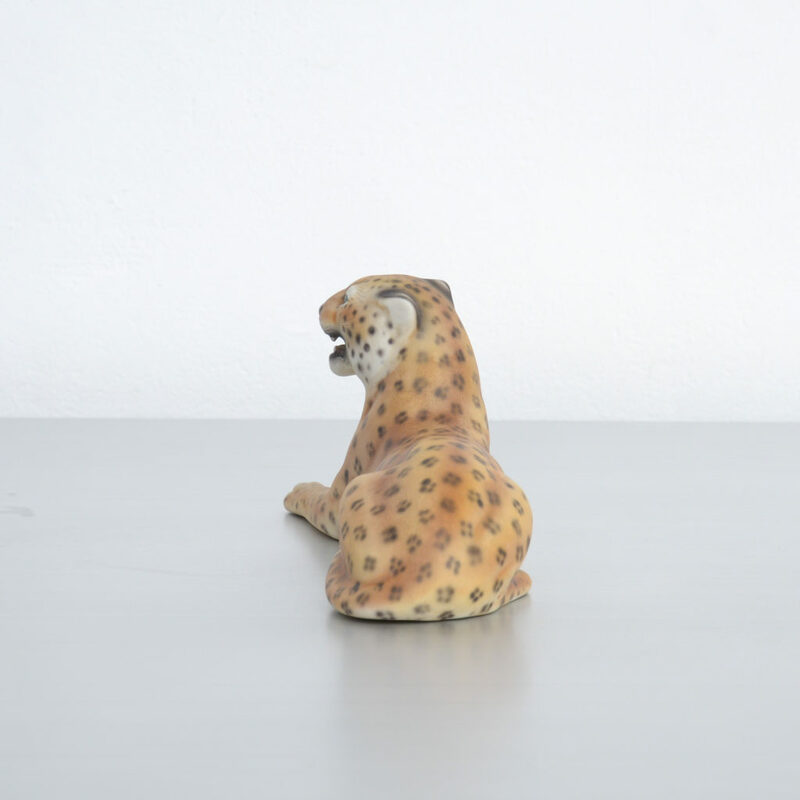 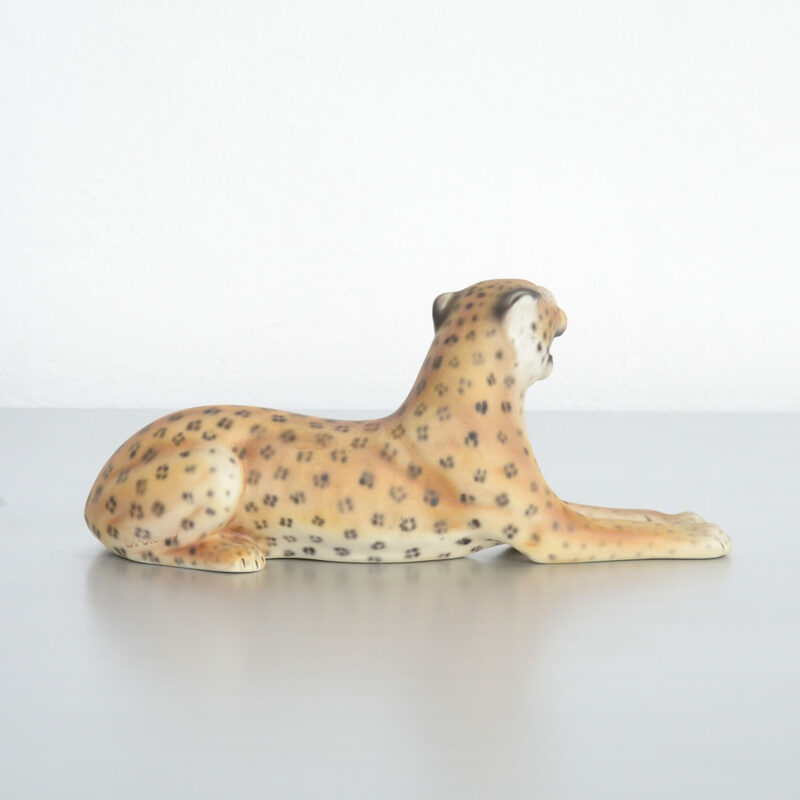 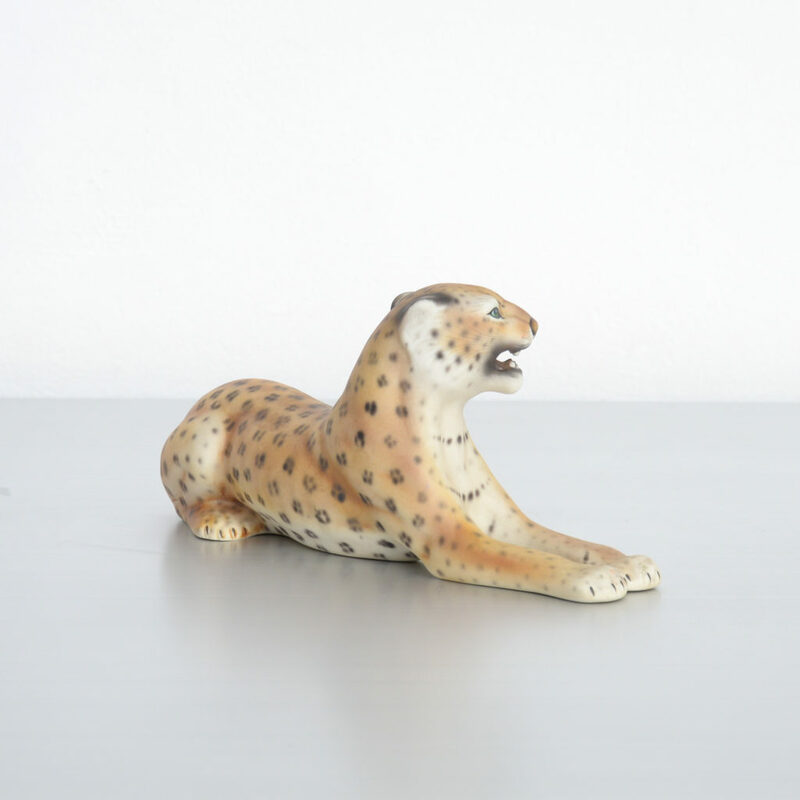 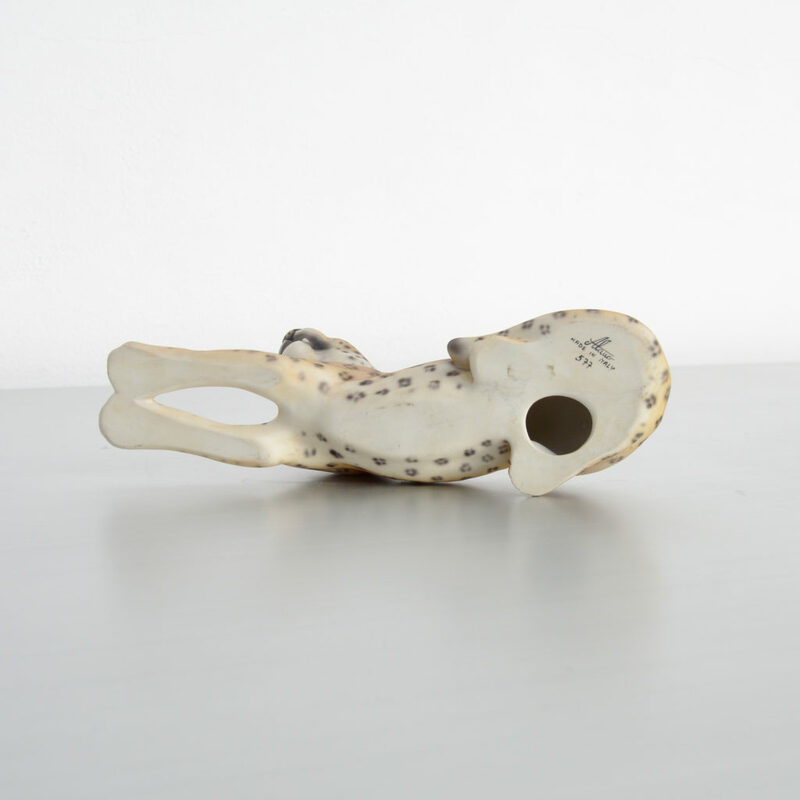 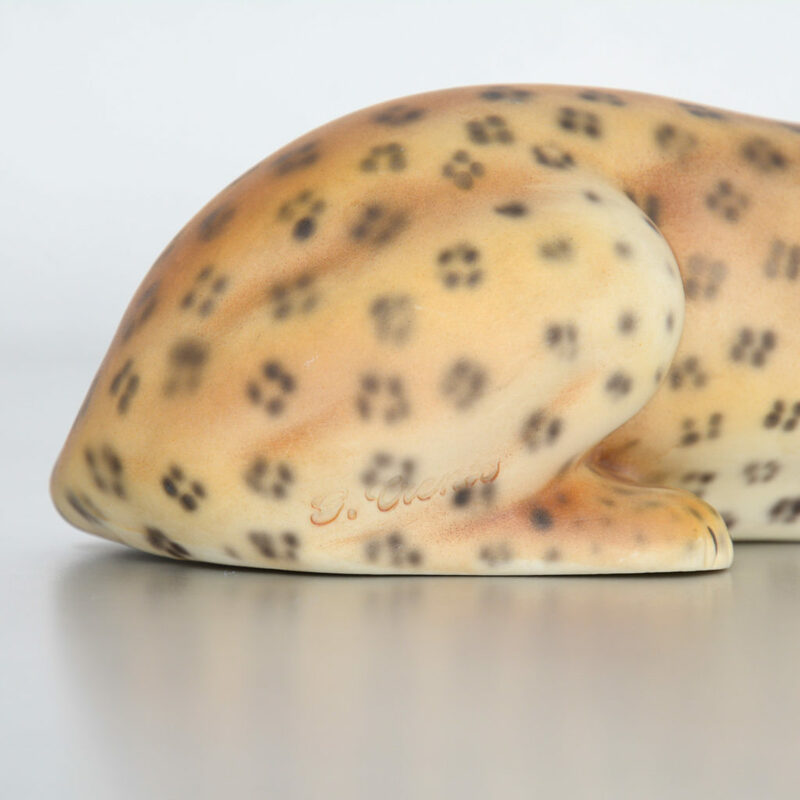 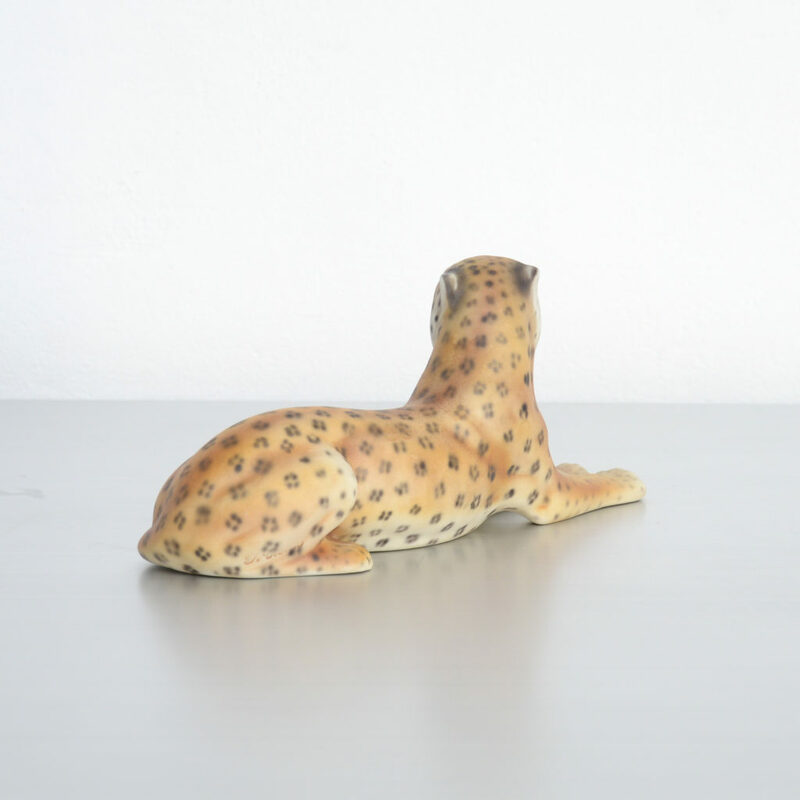 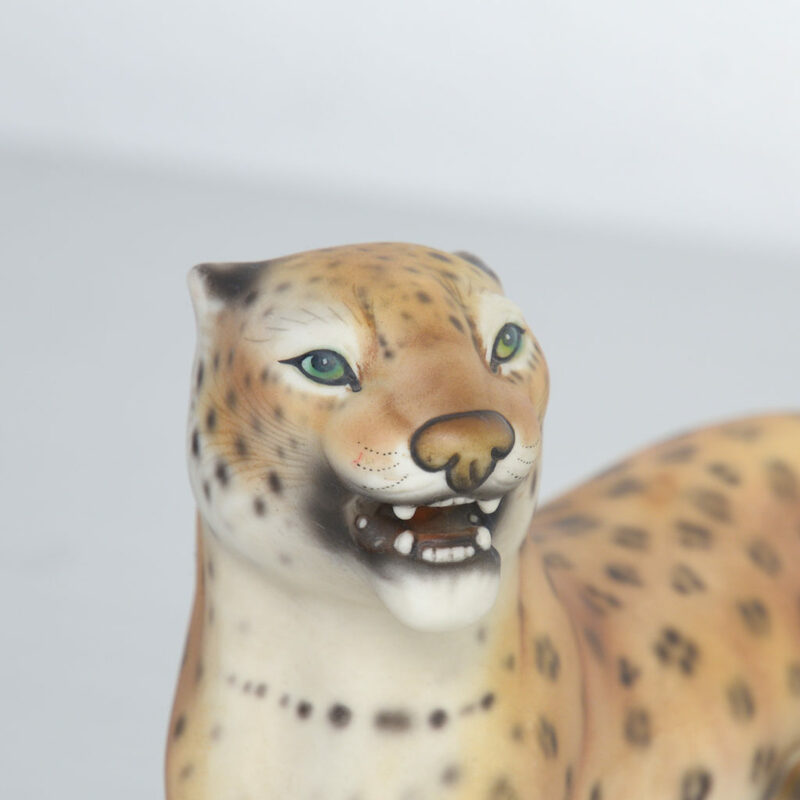 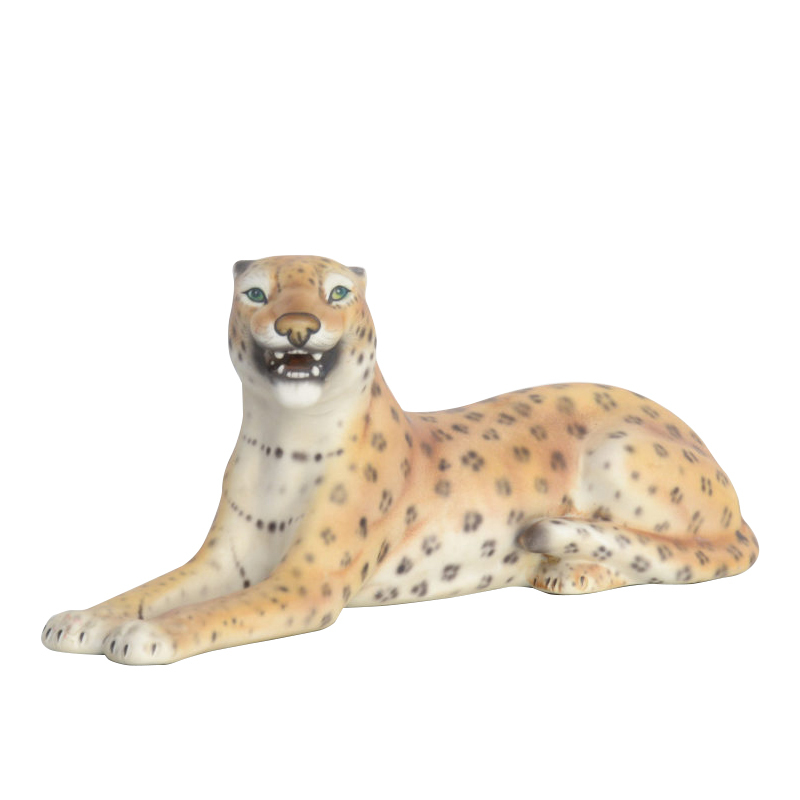 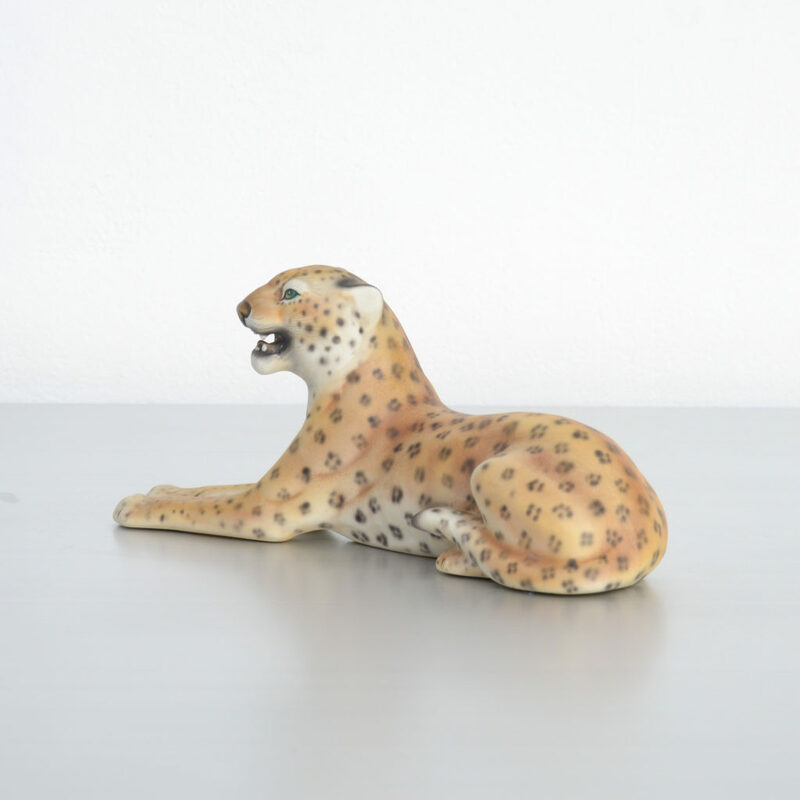 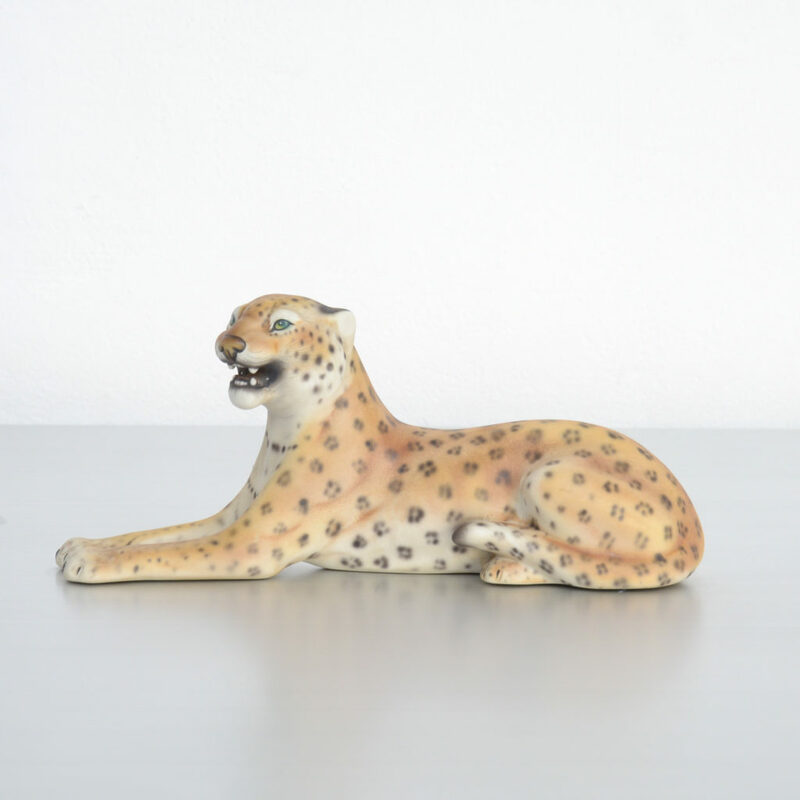 This small porcelain leopard sculpture can be dated in the 1950s. 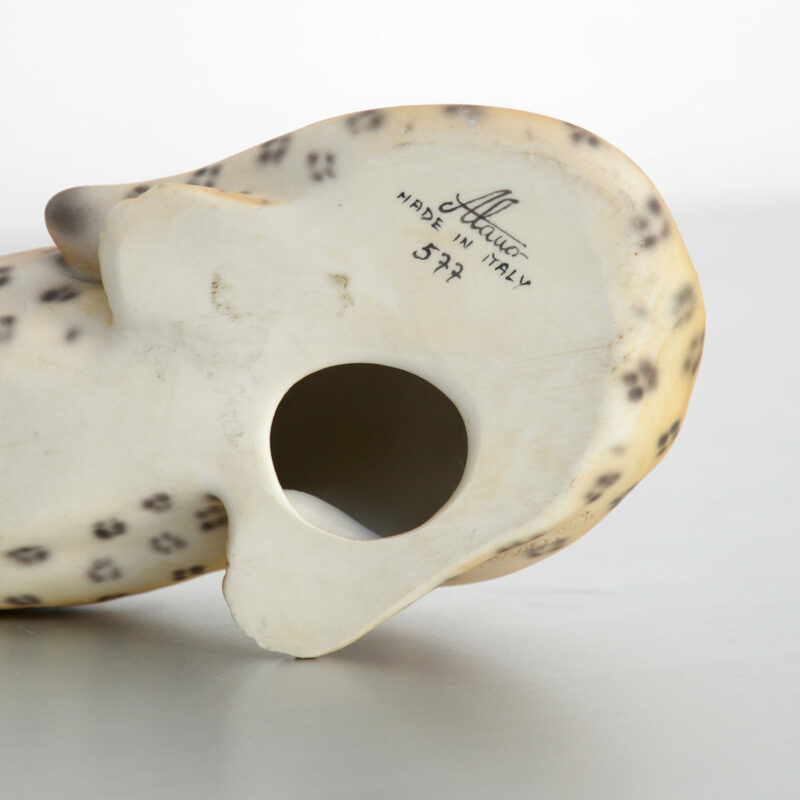 It is marked and numbered: Alano, Made in Italy, 577. 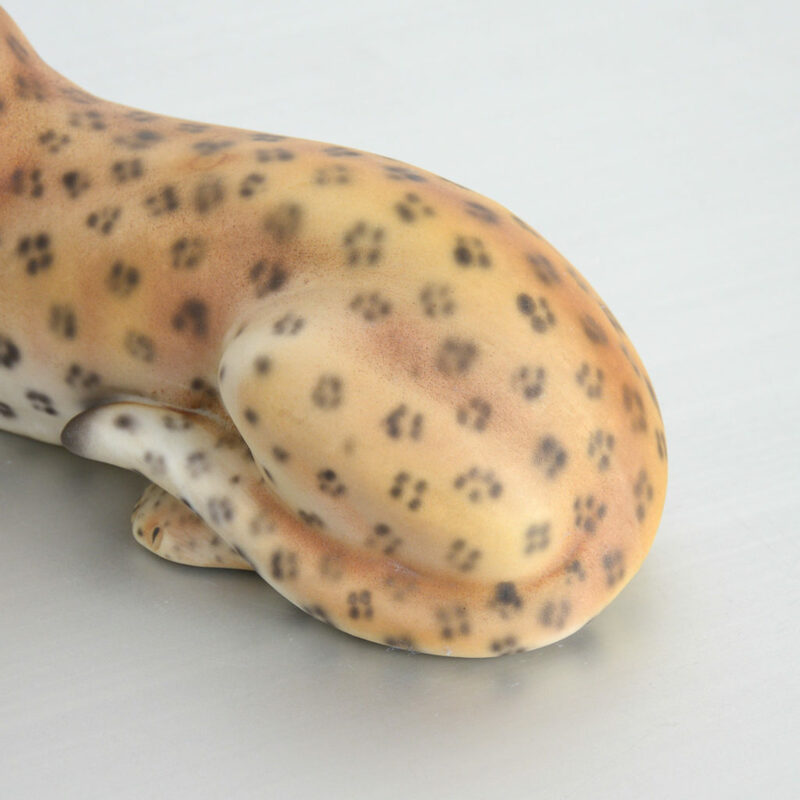 The sculpture is nice detailed and in very good condition. 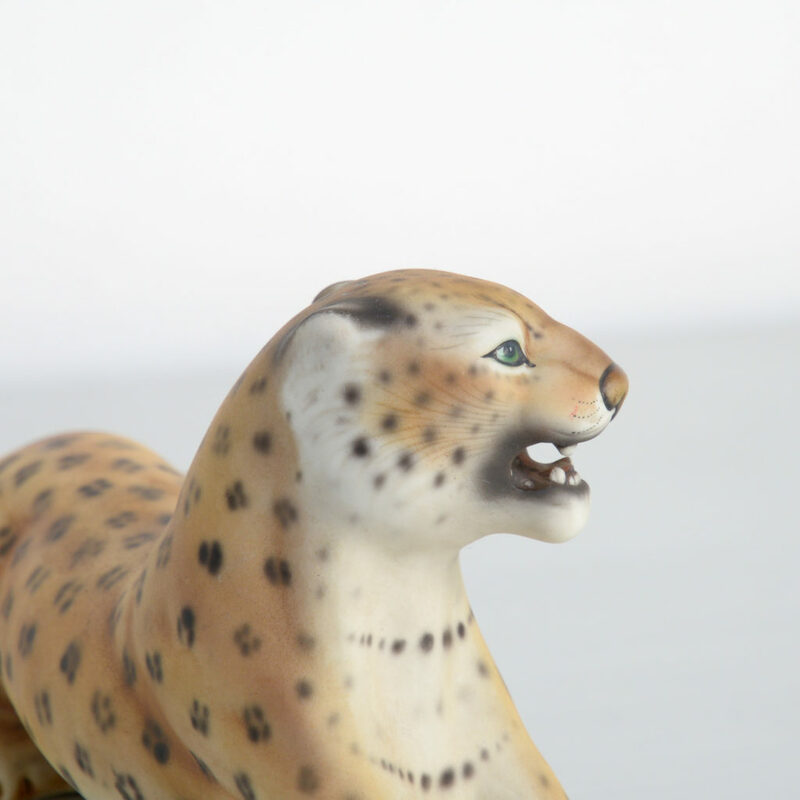 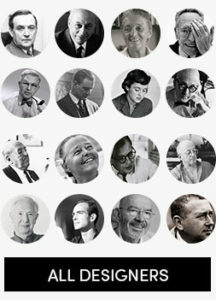 Minimum price for the offer must be greater than 192.5% of the Product.